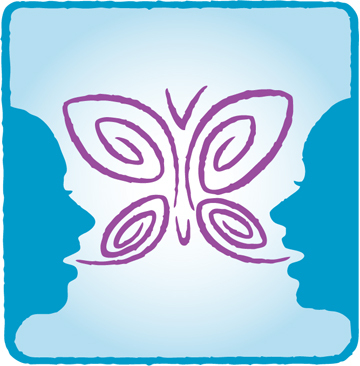 Creation of an anti-bullying curriculum for children ages 12-18 in in-home foster care . Creation of four video modules featuring middle school students’ stories of bullying, to help teach and prevent bullying. Support to purchase materials for FaithNet, a four-component, multi-media mental health education course designed by NAMI National. 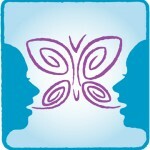 Support of facilitation by the Center for Community Dialogue about workplace bullying. Creation of two videos (one for parents and one for teachers) sharing “Talk It Out” strategies for preschool age children. Implementation of Health Play in five elementary schools through team training. Used to implement their UNIFY program in two Tucson Unified School District high schools. Project UNIFY works to integrate intellectually disabled students school-wide.